Hi friends & family! 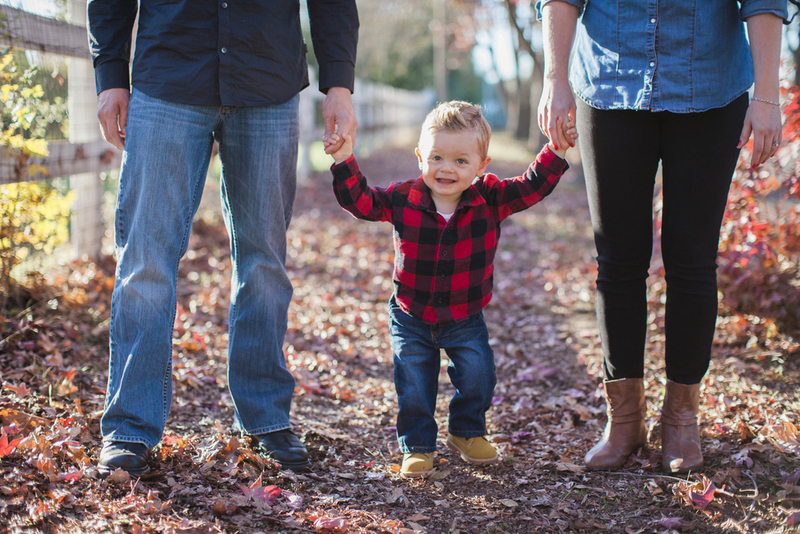 Last week M and I got to hang out and photograph some of our closest friends, the Wright family! We love love love spending time with them and their kiddos. We had a bit of a rough start since little man had just woken up from a nap and as we waited for him to wake up more big sissy helped out a ton and was very patient (shout-out to Liz & Mikey for raising your kids with such great manners!). Going in to this session I had a few new poses I wanted to try out but when K wasn't having it I decided to have a more photojournalisti approach and to just roll with the punches and shoot, shoot, shoot whatever was going on. And guess what? These are some of my favorite images to date. There is something so sweet and pure about capturing real life moments and I am so glad I got to do just that with the Wright family. 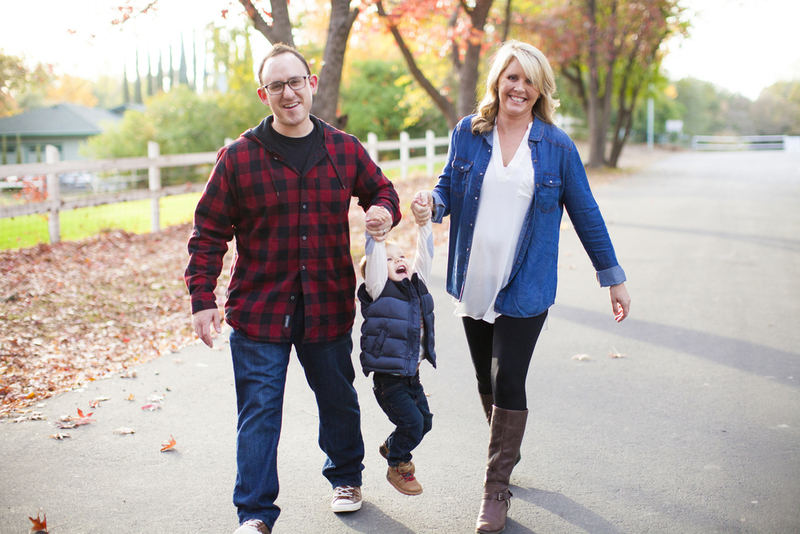 Liz & Mikey, thanks for having us photograph your family again! I'm so glad you chose to have this season of life photographed (pretty spontaneously, I might add) and we love you guys so much! Hi everyone! 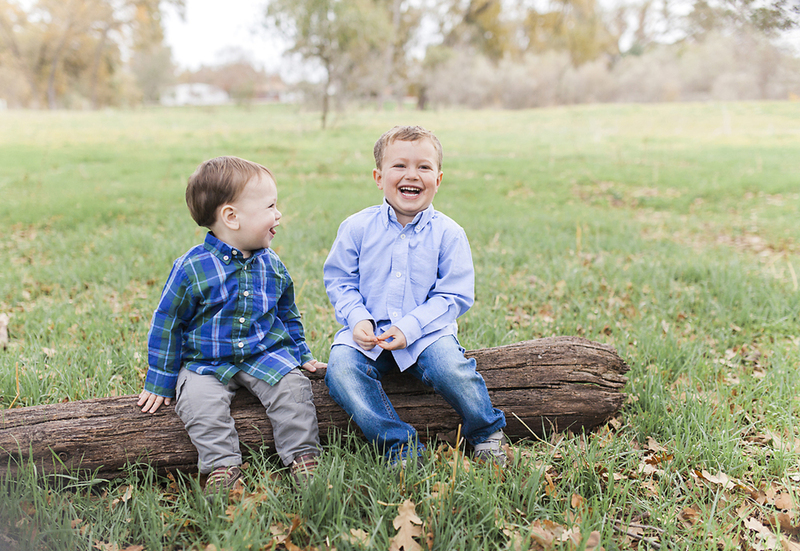 This afternoon I am sharing a sweet look into this years mini session for the Martin Family (2nd year in a row!). I love returning clients & getting a chance to watch their kiddos (and puppies!) grow. This family is full of kindness and adventure & didn't even a bat an eye when they saw the ground was a bit muddy - we had so much fun! Thank you for choosing me, Martin Family! Hi friends! The Holiday season is upon us and do you know what that means?! FAMILY PHOTOS GALORE! 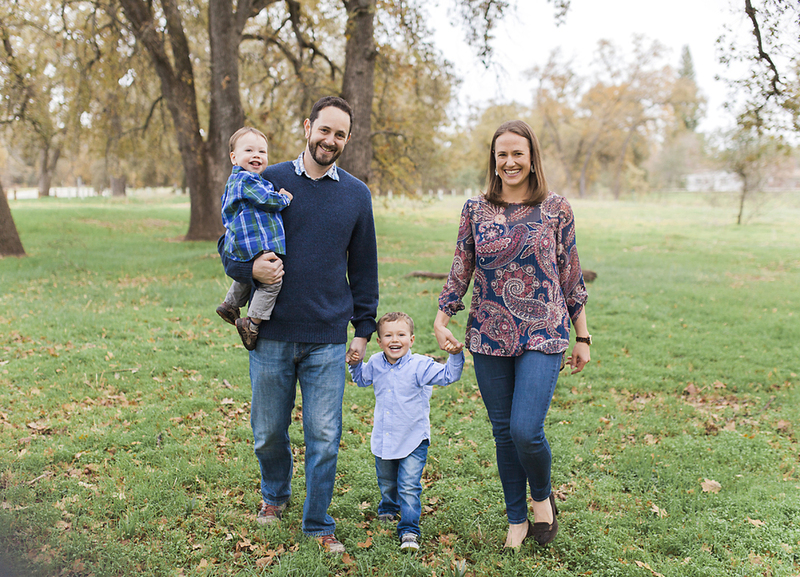 I am super excited that the Caplinger family were one of the first families to kick-off mini-session-madness (yes, that is all one word.... I declare it!). Heather & Matt, I hope you treasure these photos for years to come and I am looking forward to the next time I get to capture your family (no pressure but in-home lifestyle session anyone?! We just need to appease the people and I am sure everyone wants to see the INSIDE of that gorgeous home of yours). Happy Friday, friends! 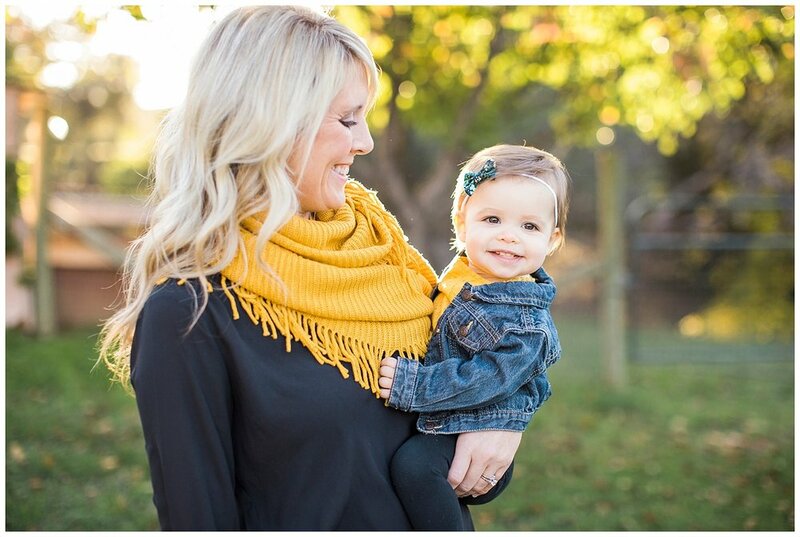 I am very excited to be sharing this family's mini session on the blog tonight. Reason number one? 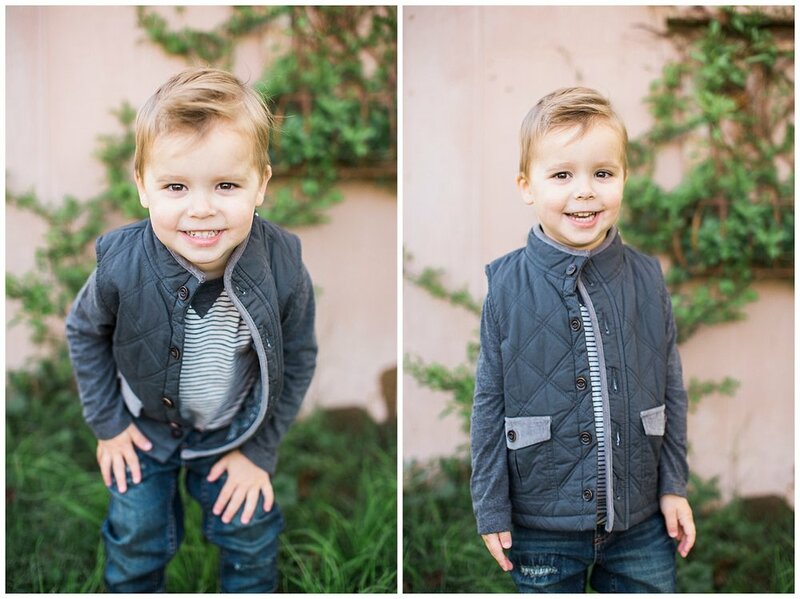 I get to spend half my week with the smallest babe in these photos and take care of him! I might be a little biased, but I totally hit the nanny jackpot with them. 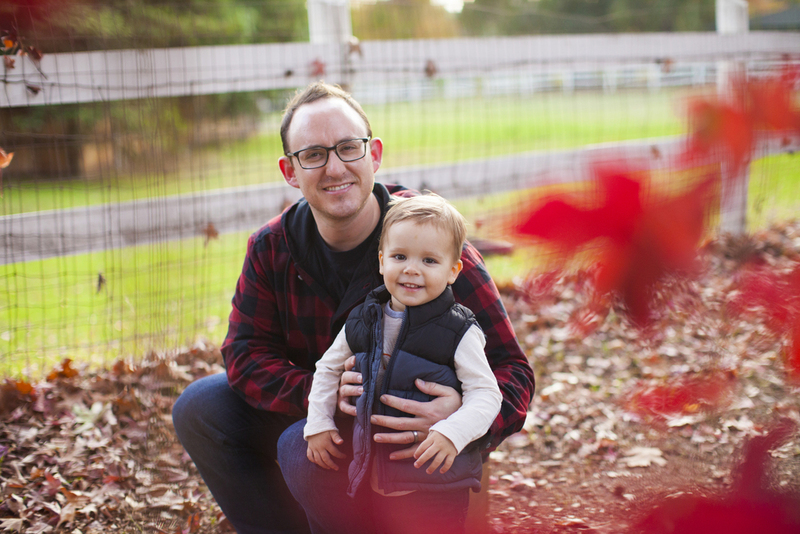 Currently my days with Eli typically consist of reading (or skimming) the same books over and over again, adventuring across the street (where these photos were taken) to pick up fall leaves, lots of cuddly hugs, and microwaving my coffee multiple times. I wouldn't trade it for the world! Lissa & Justin, you and your boys are so incredible. I have loved every minute I have been able to spend with your family and I am so honored to be Eli's nanny. Thank you for trusting me & treating me like family. Looking forward to the many more days & adventures that await. QUESTION: Who loves wining giveaways?! ANSWER: Everyone in the whole wide world! I was so excited that this little family won a giveaway contest from earlier in November. We finally got the chance to meet and complete the session and it was so much fun! I loved playing peek-a-boo behind my camera to get little Benny to smile. Thanks so much for entering the contest - I hope to photograph you guys again in the future! Hi friends! 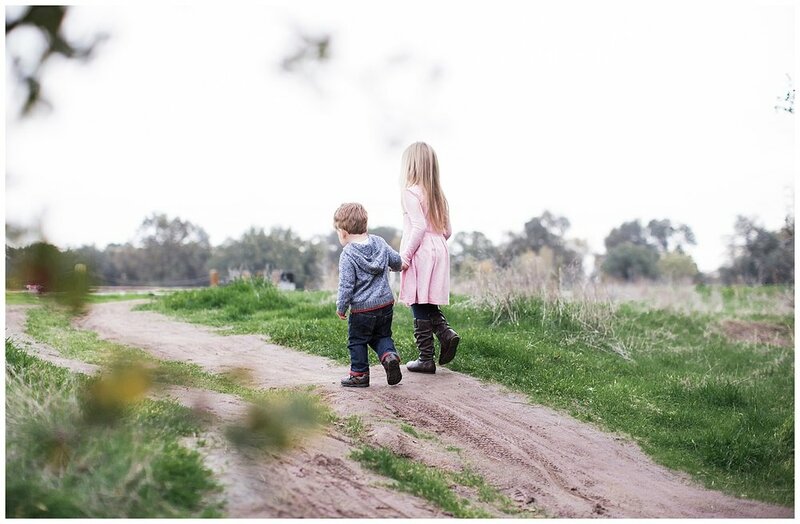 I am so excited to share this beautiful mini session from a couple weeks ago. I was honored to photograph the Caplinger family for the second year in a row and to meet their newest addition, making them a family of FOUR! 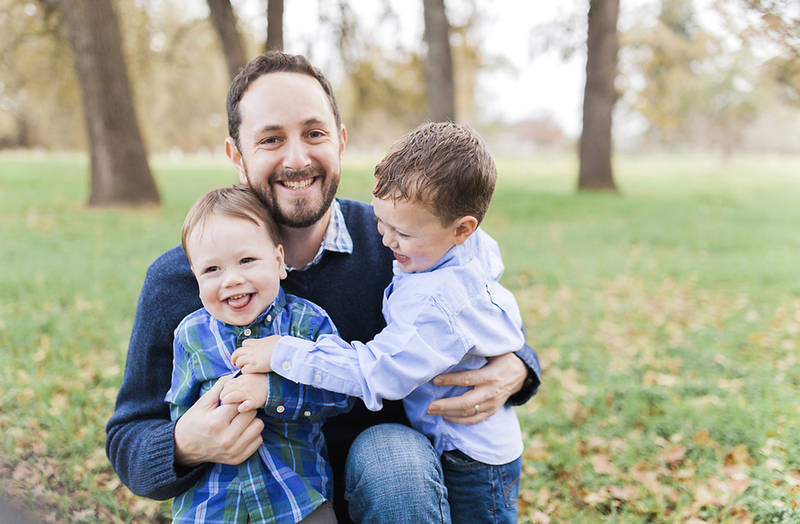 I hold this family close to my heart and I loved being able to catch up with them during their session. Thank you so much for choosing me to photograph you guys during this season!